The fourth birthday party passed without notable incident. After spending the whole of the previous day in Ikea, getting home very late with two remarkably not-asleep children and spending the remainder of our limited evening putting up flat pack furniture, it was a miracle really. Having neglected to purchase one before hand, luckily we managed to source a last minute cake from the supermarket, pack the extremely important party bags (how else do you tell children it’s time to go home?) and get everything tidied up just in time for the kids to arrive and trash it. The big one was really excited for her cousin to come over, and come over she did, an hour early. My husband had wrongly told his brother who lives an hour away that the party started at 10, which is insane. Who would start a children’s party at ten in the morning? 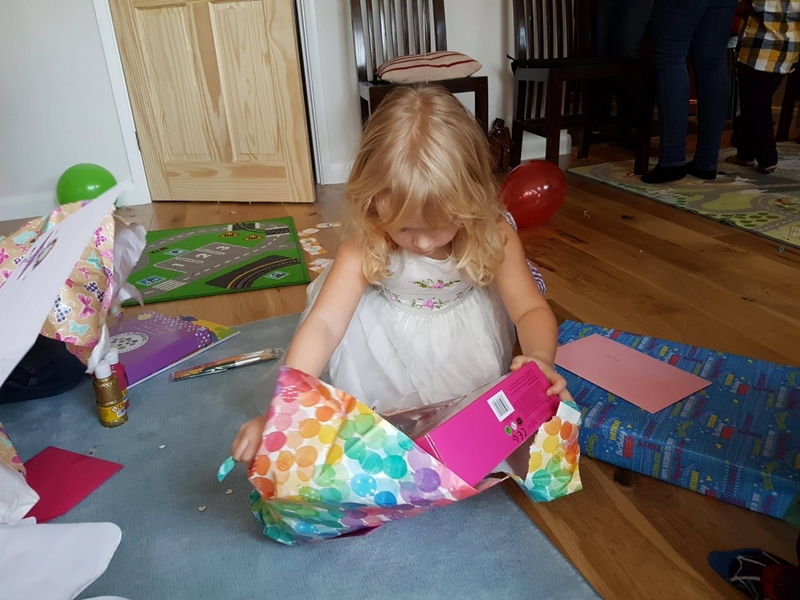 Anyway, they played pass the parcel, ate food, and although the organisation was somewhat shambolic on my part everything and everyone survived and the birthday girl had a wonderful time. She opened all her presents in about 0.02 seconds while I was out of the room, meaning the thank you cards (which we still haven’t written) will have to be very vague. She was a very happy, lucky little girl. 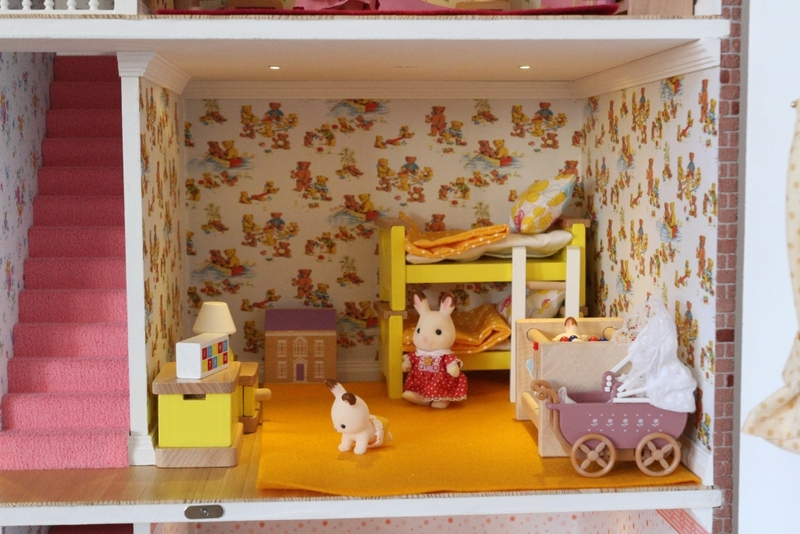 Then, when everyone had left, we tidied up a bit and prepared for Grandma and Grandpa to come over. They have been looking forward to this day for a long, long time. For months now, they have been building, painting, sewing, decorating, planning and buying and today was the day of the big unveiling. 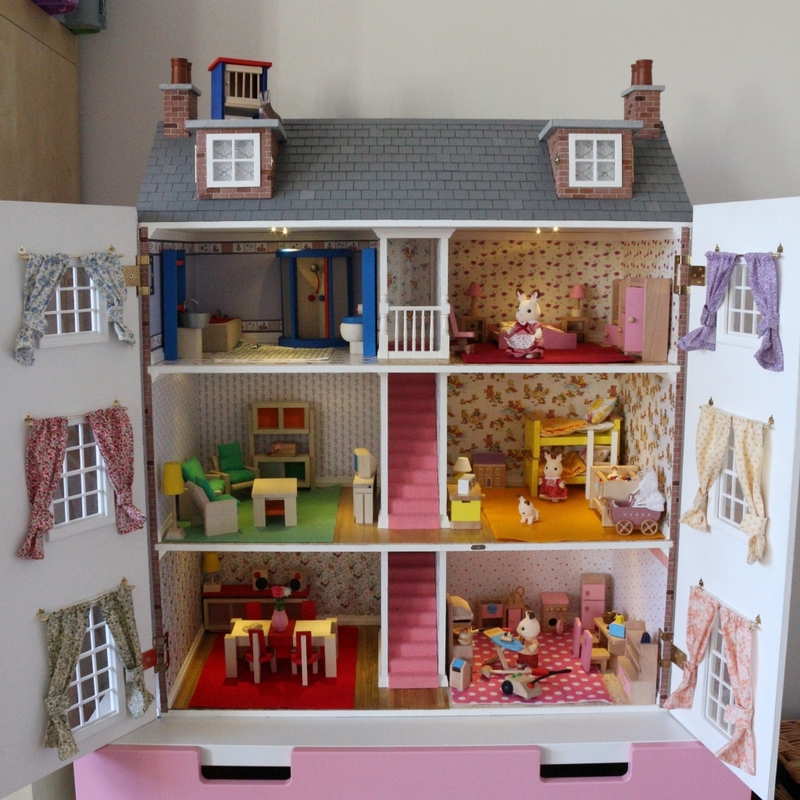 When I was a little girl, my mum had a friend and her daughter had a huge doll’s house; at least I remember it as such. My sister remembers it too. Those kinds of things stay with you. 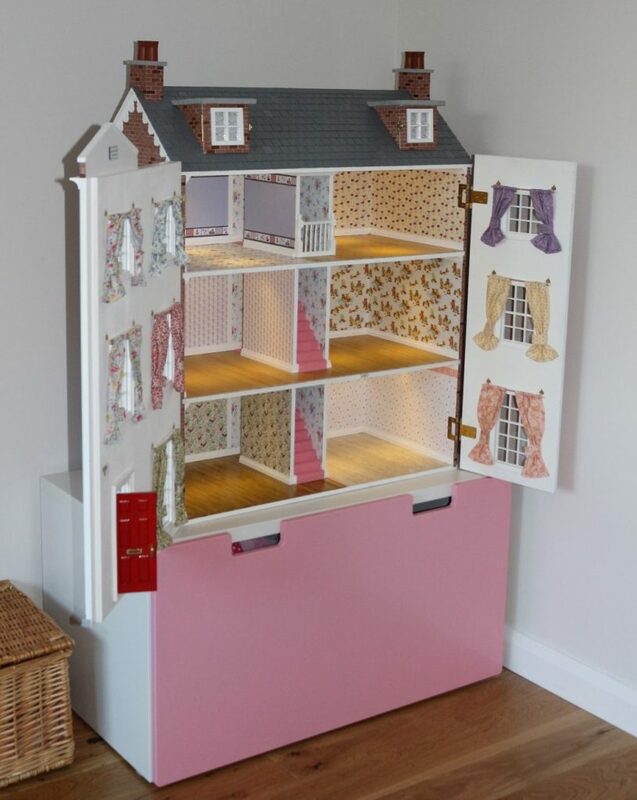 Grandma has the most beautiful doll’s house. I can’t say I blame her. After three boys and a life of playing with action men, Playmobil and dragons she deserves it. The big one loves it, and whenever we visit she always acts really shy and whispers to me about wanting to see it; then disappears upstairs to look at it. 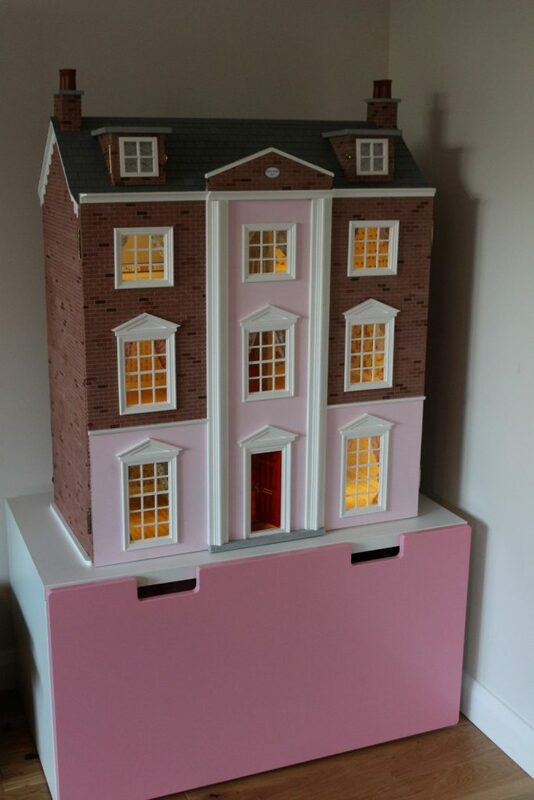 Well in advance of her fourth birthday, Grandma and Grandpa decided to get her her very own doll’s house; but not any old doll’s house from a shop. No, this one was put together and decorated by hand and it has been a real labour of love. 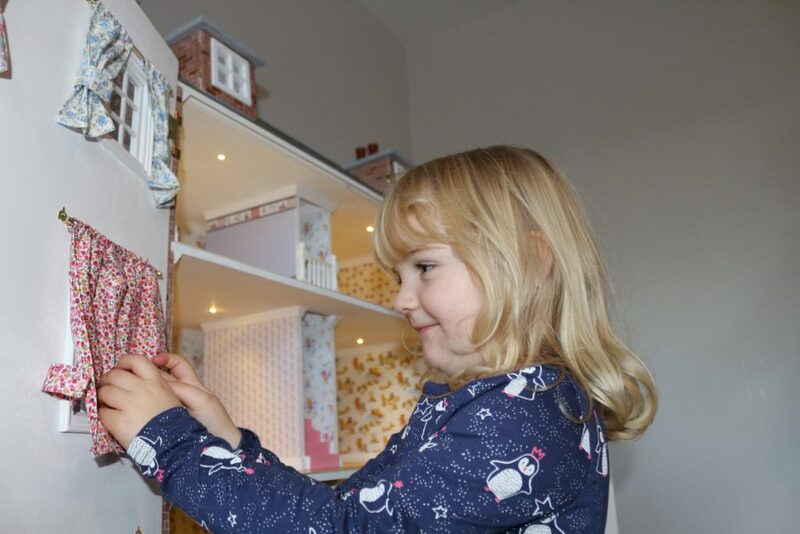 Every wall has been papered, every floor laid, the rest assembled, painted and stitched. It has even been wired so there is lighting. They even kept a photo diary of the process which I’m sure she is going to love when she gets older. I thought I’d share some pictures here because it’s beautiful! 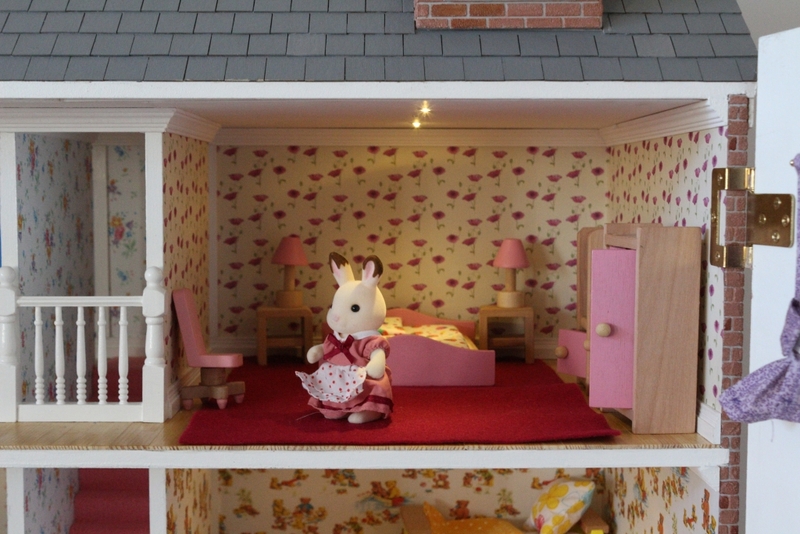 These were the pictures I took before she got to it…As the first thing she did was pull the curtains. Need to maintain privacy I suppose. 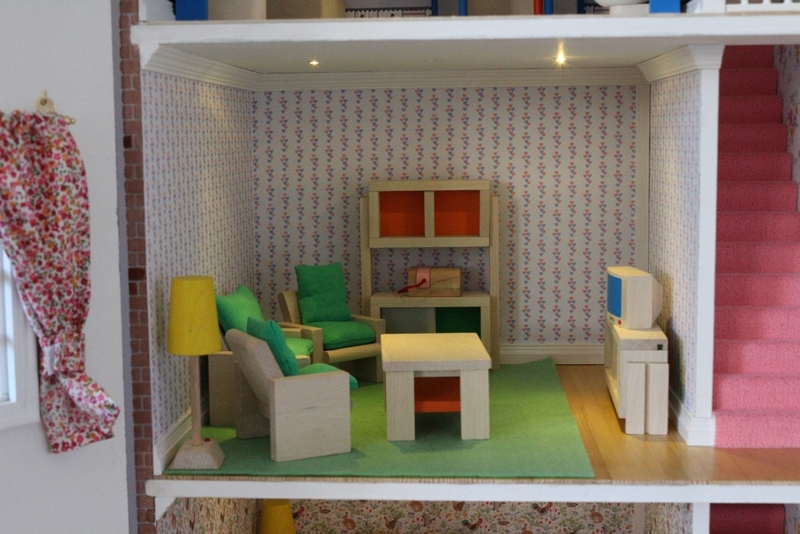 It’s even fully furnished – we couldn’t even begin to fit in all of the furniture and most of the little pieces would probably get lost at the moment, what with little brother taking a keen interest too, so we are keeping them safe for the future. 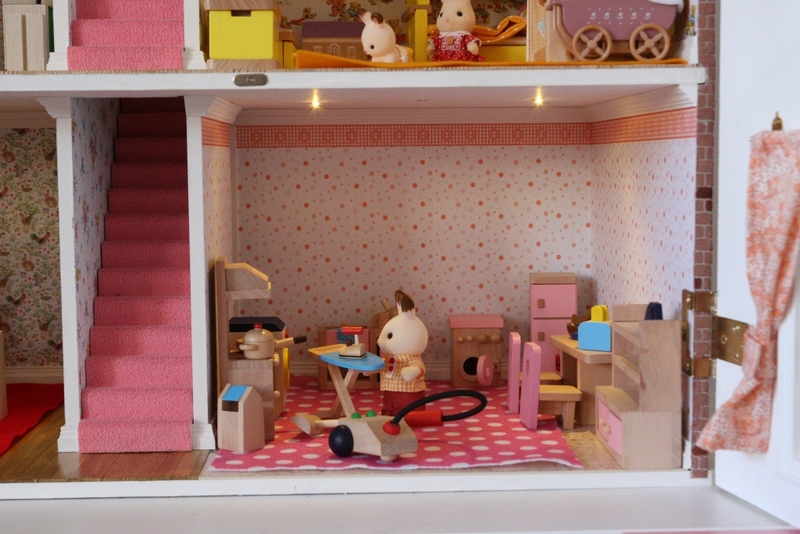 There are also some dolls who live in there, but they wanted to remain anonymous so for the purposes of this picture I’ve called in the Chocolate Rabbit family from Sylvanian Families to show it off. Yes, I did have to wait for her to go out so I could tidy it and take pictures. 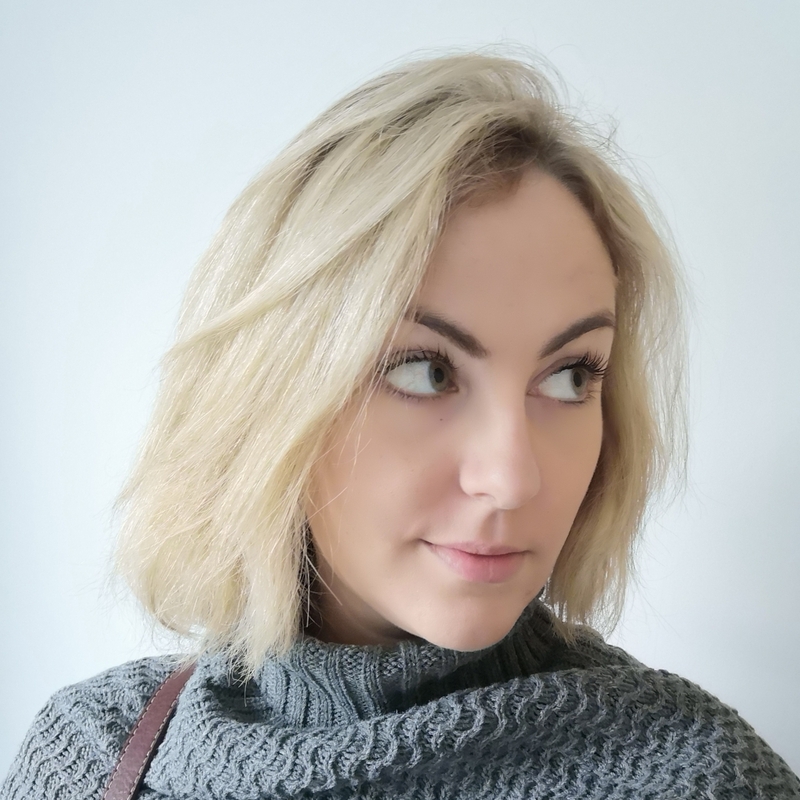 According to my children, I just love tidying. 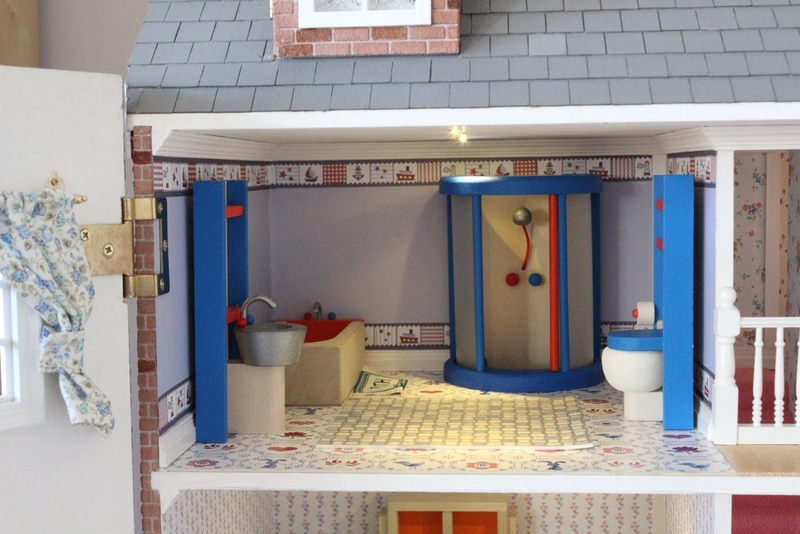 Here is a look inside the rooms! 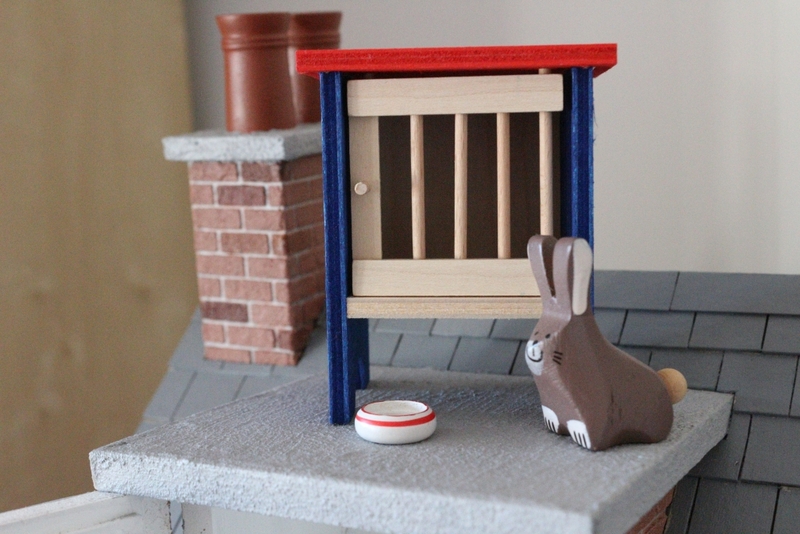 They even have their very own pet rabbit, but he has to live on the roof as they don’t have a garden. 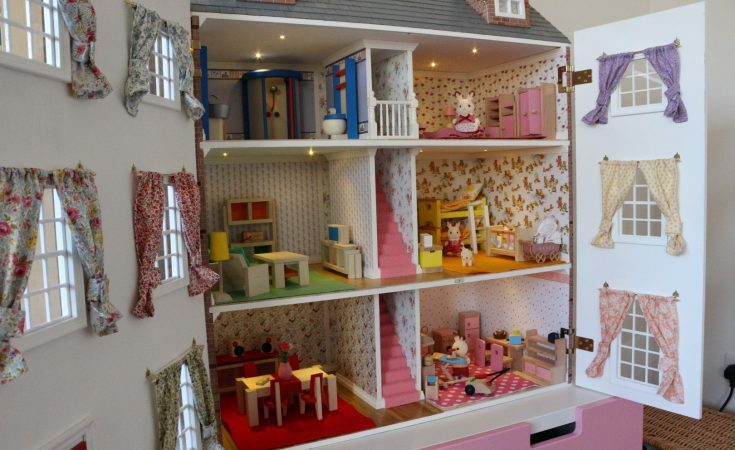 I can already see that she’s going to have years and years of fun from this beautiful doll’s house. 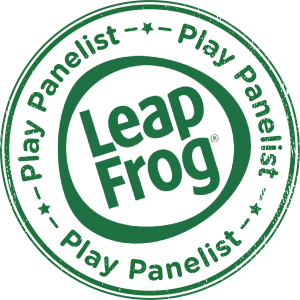 If my mother and father in law happen to be reading this, thank you so much for making a little girl’s dreams come true (and my daughter’s too!). 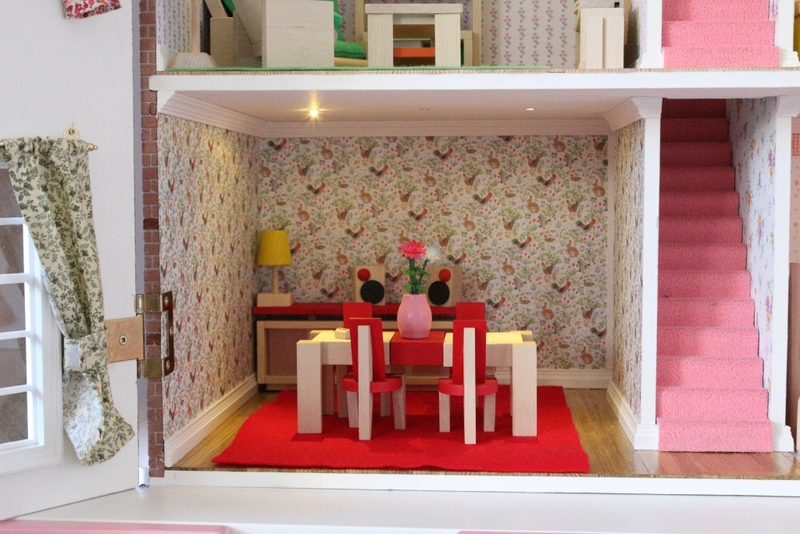 Love the doll’s house and yes, it is kind of huge! Beautiful! What a lucky girl.